Who would have thought you could get antioxidants, Omega-3, Omega-6, Omega 9 and Vitamin E all in one fruit oil? Without Omega-3 and Omega-6 fatty acids, hair is dry and lifeless. A lack of fatty-acid balance in the scalp can lead to unmanageable hair and frequent bad hair days. 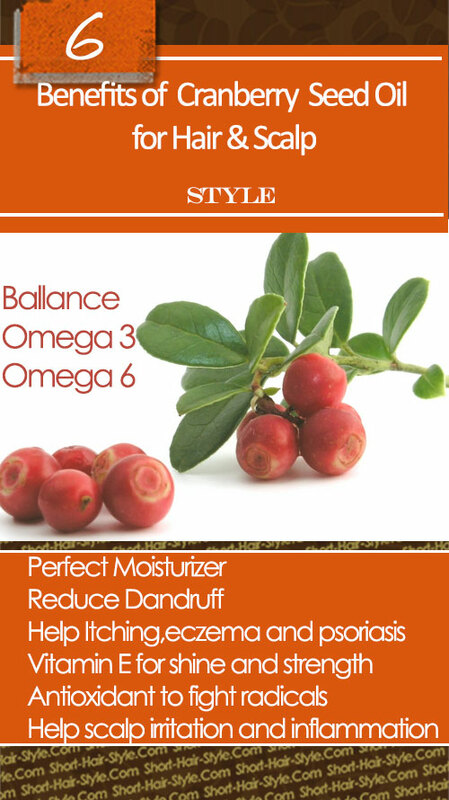 Cranberry seed oil provides a nutrient-rich formula that contributes to a healthy and strong head of hair. 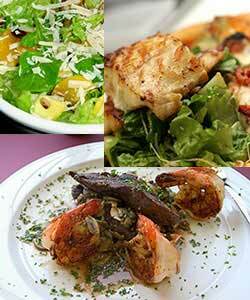 Omega-3 and-6 fatty acids are called essential fatty acids (EFAs). There are considered essential for a good reason because they are absolutely necessary in order for human body to function. But unfortunately cannot be synthesized by human organs and must be consumed as part of diet. The rich cranberry seed oils (*cold-pressed) help to reduce dandruff, itching, and also fights eczema and psoriasis, a skin disease characterized by recurring reddish patches covered with silvery scales. Occasionally people might experience a temporary thinning of the hair, which could be due to insufficient omega nutrition. This is a deficiency that can be rebalanced with fish or cranberry oil. One more benefit of using omega-rich cranberry oil is that it suits vegans, vegetarians and others who wish to avoid animal-derived products such as fish oil, which can leave your hair with an unpleasant odour. You could spend a lot of money on products such as wheat germ oil and cold-pressed vegetables oils, which only contain one source of Vitamin E and will leave your hair greasy and unhealthy over the long run. Whereas cranberry oil contains natural, rich antioxidants (that repair cellular damage caused by pollutants) with exceptional nutrient and antioxidant profile. It is the only edible oil found to have a natural occurring 1:1 ratio of omega-6 to omega-3. This ratio play an important fact in absobtion of Omega 3 and Omega 6 by the body, cells and skin. The recommended omega-6, omega-3 atio has been estimated to be 2:1 to 3:1; however, a 1:1 ration is optimal (*1). 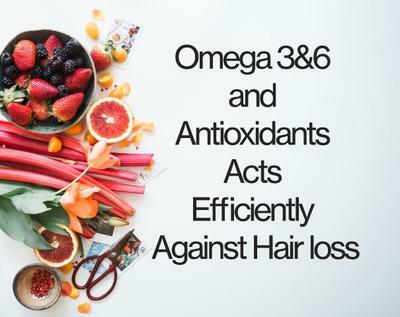 Continue reading "Omega 3&6 and Antioxidants Acts Efficiently Against Hair loss"
Your hair needs Vitamin E for shine and strength; you can get this important vitamin by applying cranberry oil every time you wash your hair. Few people realize that vitamin E is composed of eight different compounds. And Cranberry is one of the few natural fruits to contain all eight isomers of vitamin E. As a matter of fact one study by Professor Wassef Nawar from University of Massachusetts shows cranberry oil is the richest known source of tocotrienols (vitamin E) .The beneficial ingredients that are found in cranberry seed oil are highly concentrated, including organic acids like benzoic acid to fight skin irritation and inflammation and enhance scalp circulation and promote healthy hair growth. Cranberry oil also contains minerals that are beneficial to your hair such as calcium, iron, magnesium, phosphorus, potassium, sodium, zinc, copper, manganese and selenium. Hair and Skin (your scalp included) ages upon continued exposure of free radicals produced by the sun’s UV, environment, and pollution. Skin that is protected from these elements will remain younger and healthier. You fight these elements by healthy diet containing antioxidants. But you can also fight these elements by topical products that naturally protect hair and skin by putting a powerful barrier between the skin and the elements. If you were to consume cranberry oil orally, it would gradually be distributed by your digestive system to various parts of your body, including your hair follicle. But for a more direct effect, the nutritional benefits of cranberry oil can also be delivered right to the scalp and absorbed by the roots if packed properly into an agent (delivery system) that can penetrate the skin to reach the blood vessels beneath the skin. It helps with the repair of the skin's barrier function, protect delicate skin, improves moisture levels and helps the skin retain its own moisture which all leads to improved softness and elasticity. Topical application of Omega 3 and 6 are particularly beneficial to dry skin and scalp during extreme weather conditions, such as cold and wind, both of which can strip away at the skin's lipid barrier. 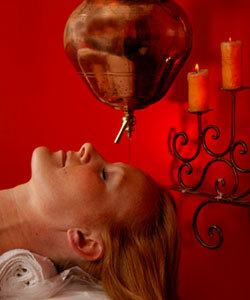 It also shown to help conditions such as eczema! You'll also find the oil increasingly being used in lip balms and skin creams because of its exceptional, non-greasy moisturizing properties.